Self Cure Remedy details of Apply garlic for the care and relief of Bee Sting, including effectiveness and popularity scores of the remedy. The allicin present in garlic possesses antibacterial, antifungal, antiviral and antiseptic properties which prevents bacteria infection. Crush a garlic clove to release the garlic juices and apply to the area. 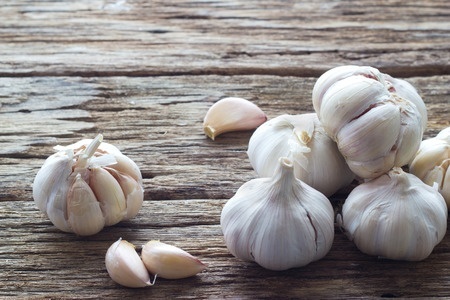 The self cure remedy of Apply garlic for the care and relief of Bee Sting has an effectiveness score of 2.9 and a popularity score of 26 on the self-cure system.